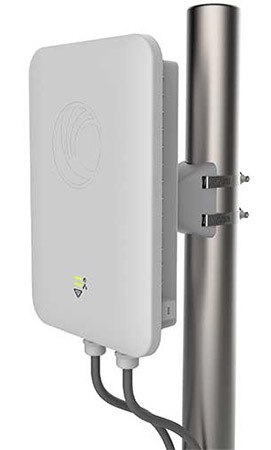 The e501S 802.11ac Outdoor Sector Access Point includes an IP67 enclosure, 90° ~ 120° integrated sector antenna, supports 256 client associations, 16 SSIDs, WPA-2 encryption, Dynamic VLANs, DFS channels, Access Control Lists (ACL), and more. Perfect for high density applications and longer range coverage across Enterprise campuses, Public Wi-Fi, Hospitality, Educational institutions, Industrial campuses or just about any demanding outdoor environment requiring cost-effective, controller managed WLAN Access Points. The E501S with an integrated sector antenna supports 256 max client associations, 16 SSIDs, WPA-2 encryption, Dynamic VLANs, DFS channels, Access control lists (ACL), and more. 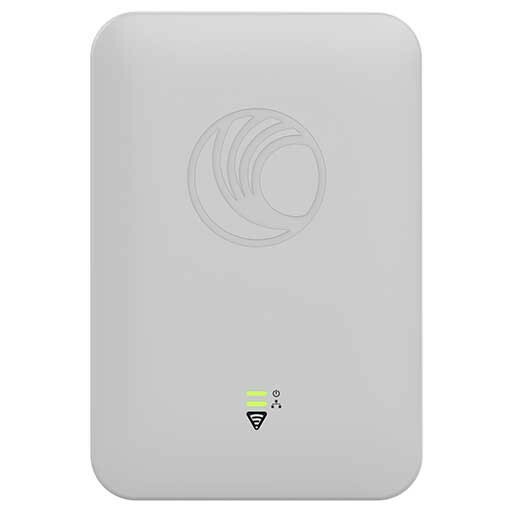 The 802.11ac E501S is the essential workhorse for today’s demanding high density outdoor WiFi networks. 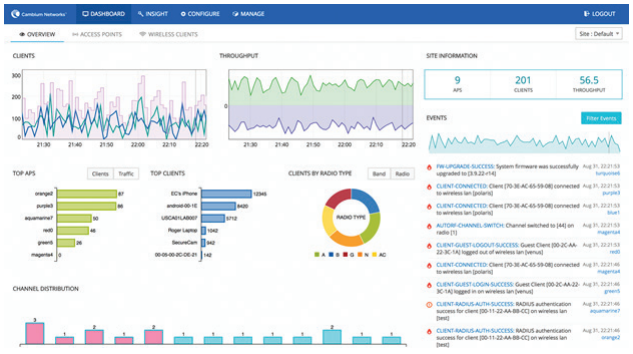 All cnPilot’s Enterprise Access Points (APs), support features like controllerless roaming, dynamic channel selection, automatic transmit power control, band steering, and more – essential features for easy Wi-Fi operations. Rapidly setup multi-hop mesh networks either dedicating one radio (e.g. 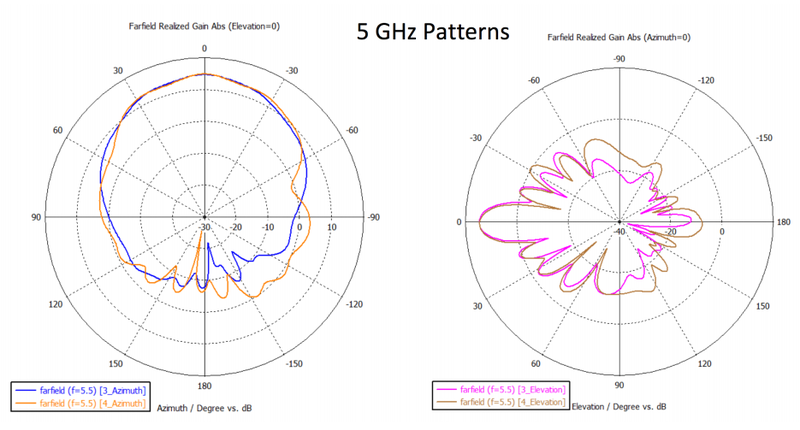 : 5 GHz) for mesh backhaul, or using both bands for client access at the same time. The aux PoE port on the E501S offers PoE out eliminating the need for a second power line – perfect for powering on a standard 802.3af camera, or powering on Cambium’s PMP450 or ePMP backhaul subscriber modules (SMs) for wireless backhaul enabled Wi-Fi hotspots. Dual on-board Active/Standby memory banks ensure higher availability. The E501S can store two versions of the software and if needed fall back to a working operational software, reducing the likelihood of site visits and increasing network up-time. It made to withstand demanding outdoor environments – resistant to wind, sand and rain – and prevent internal damage from moisture accumulation. 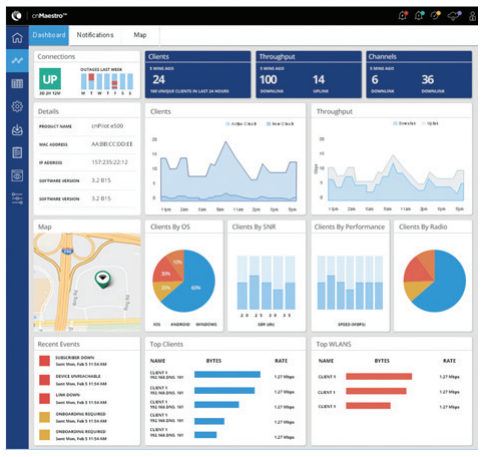 Supported by cnMaestro cloud-based or on-premises management system. 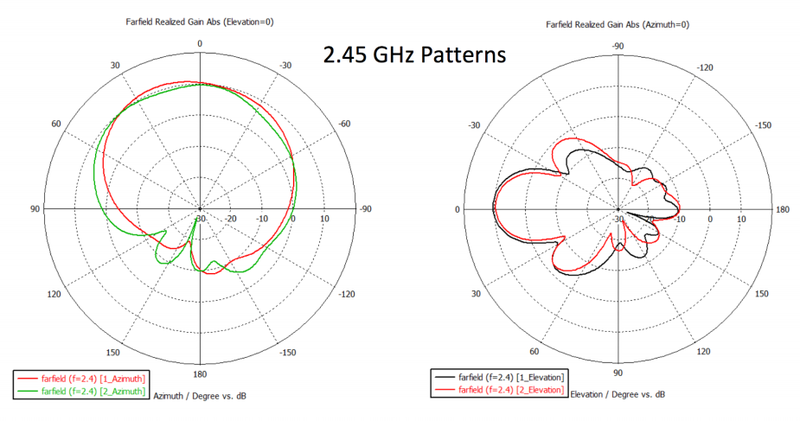 Max Range Client: 213 m (700 Ft); Actual range will vary based on local RF conditions & client capability. VLAN pooling, Dynamic VLAN assignment from RADIUS server.